Ring O Bells Public House – demolished C1981. 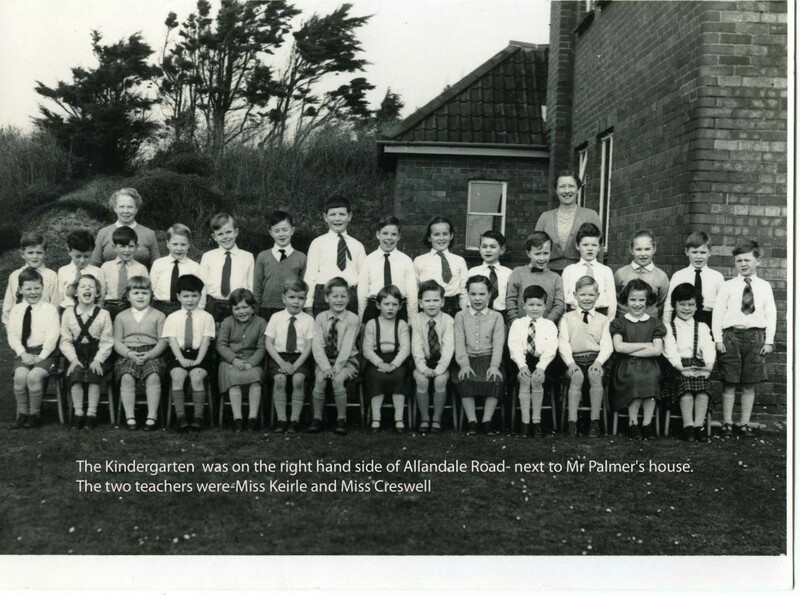 We are told John Cleese (of Monty Python fame) attended this school for a term or two. A second group of pupils at this kindergarten. 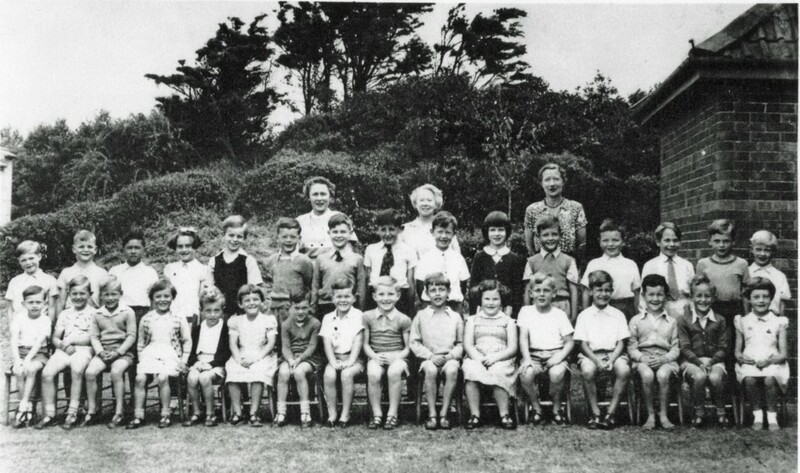 My Dad, Nigel Sara, is the third boy from the left sitting down in the second picture. His father, Dennis, started the dental practice in College Street and they lived in the Tower House opposite. Dennis and Norah Sara were very into the Gilbert and Sullivan society and the Light Opera – Grandma was the president I believe.